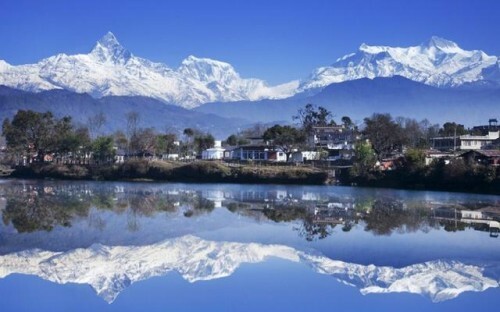 Cheap flights to Nepal: Kathmandu for only €360! Turkish Airlines now offer amazing prices on flights to Nepal. Return tickets from Barcelona to Kathmandu are available for only €360! You can fly also from Madrid for few Euros more if that’s closer to you. Travel dates are until end of May 2014. Kathmandu is not expensive but you should check the prices of accommodation there to find the best deals and not spend extra money. The quality of accommodation can vary a lot though. « Cheap flights to Vietnam: Ho Chi Minh City for €486!